As an Instagram aficionado — especially when it comes to accounts chronicling dogs and cats — I’m psyched to see a book that brings the medium into print. Insta Grammar Dogs from Lannoo Publishing (an imprint of ACC Publishing) features photos of adorable pups and inspirational quotes from the likes of Marilyn Monroe, Mark Twain, Barack Obama and Kevin O’Leary, among others. A photo from Insta Grammar dogs. Photography by @hellohoku. 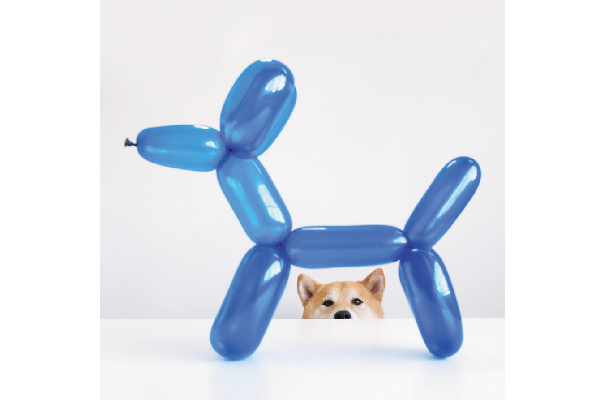 The 115 photos range from funny — a city dog in an Uncle Sam getup staring at a hot dog — to artsy — a dog pondering a bright blue balloon animal dog against a contrastingly stark white backdrop. It’s the perfect addition to the coffee table in any dog lover’s home. The book is available on Amazon or ACC Publishing. The post Must-Have Book: ‘Insta Grammar Dogs’ appeared first on Dogster.